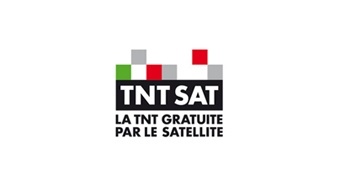 TNT SAT is a service of satellite access to free DTT channels via Astra satellites operating since June 2007. The service is managed by the Canal + Group and has no subscription or rental decoder. With 3.8 million sold TNT SAT decoders as of end of December 2012, TNT SAT France is the most acclaimed and best-selling Freeview satellite solution.